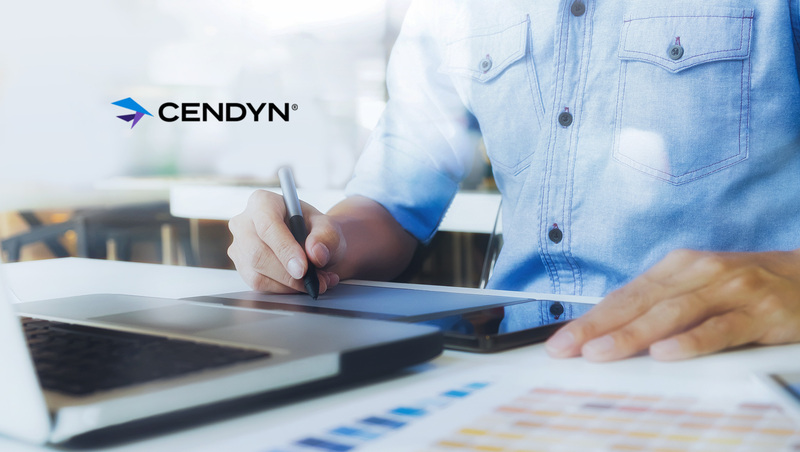 Cendyn is excited to announce the launch of the company’s newly redesigned ePlanner group sales and operations tool for hotels. Working with global brands and independent properties alike, the days of humongous word documents that are outdated the moment they are posted or emailed to a planner are gone. Hotels and venues can now craft content, update pertinent information and upsell their competitive advantages literally on the fly. As an added bonus, the ePlanner platform is also integrated within Cendyn’s eProposal and eMenus tools.